How does a does a lifelong pacifist make it his core mission to work with veterans and active-duty soldiers? Give Back Yoga Foundation Executive Director Rob Schware shares his thoughts with The Huffington Post Blog on how examining internal judgments can help yoga teachers better reach underserved populations. 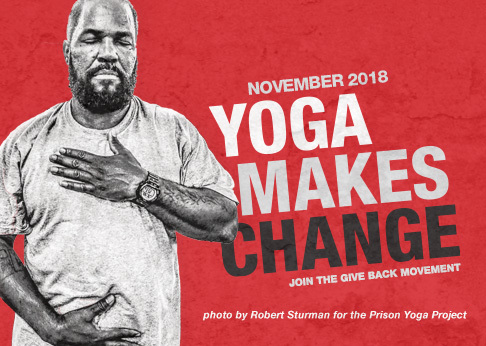 https://givebackyoga.org/wp-content/uploads/2019/04/givebacklogo-2019.png 0 0 c https://givebackyoga.org/wp-content/uploads/2019/04/givebacklogo-2019.png c2012-06-26 11:08:182014-09-05 11:35:15Rob Schware on Yoga Therapy in Practice: Are You a Prisoner of Your Judgments?